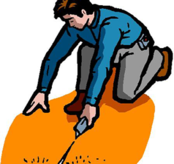 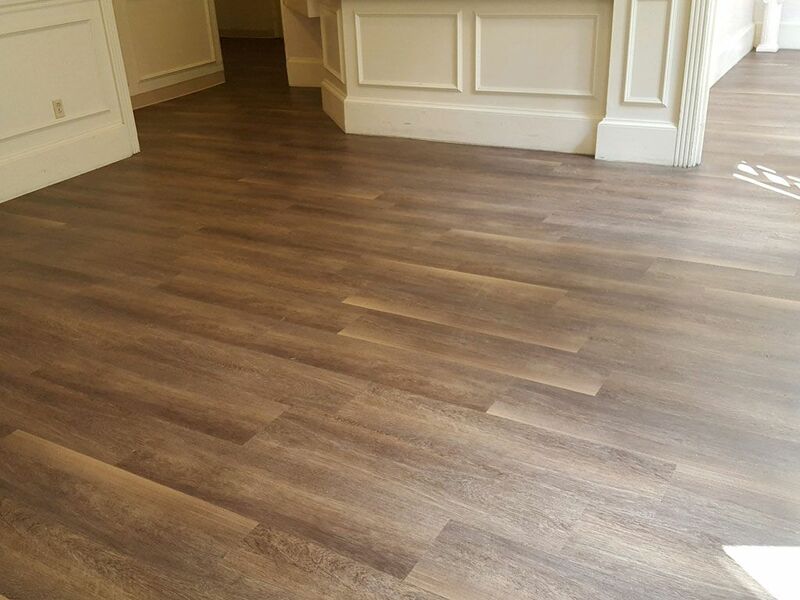 Precision Flooring is the trusted commercial flooring company for the tri-state. 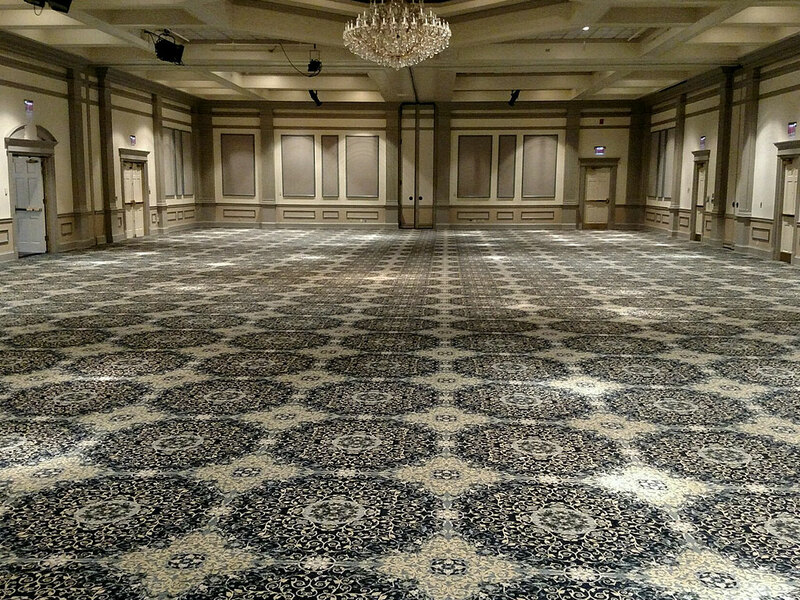 We have been in business for over 25 years handling everything from colleges to hotels. 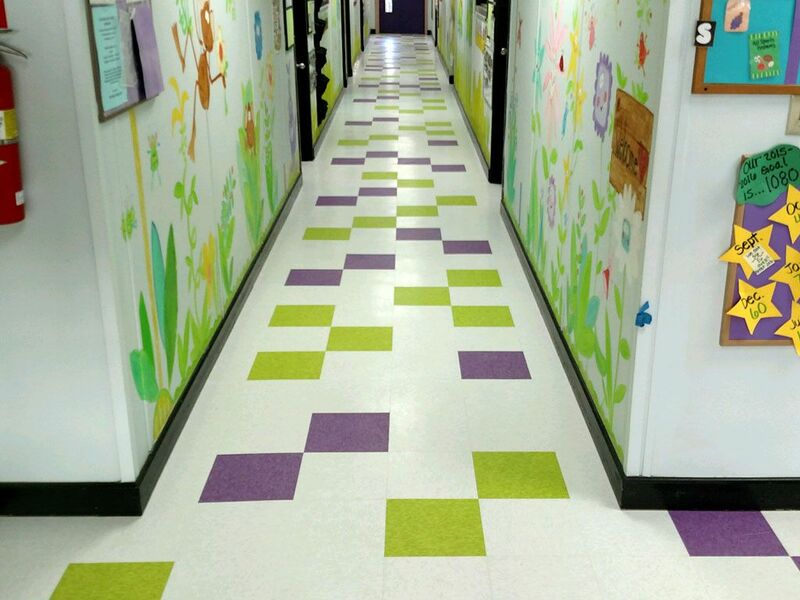 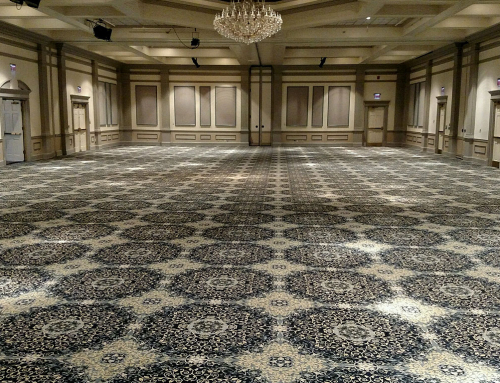 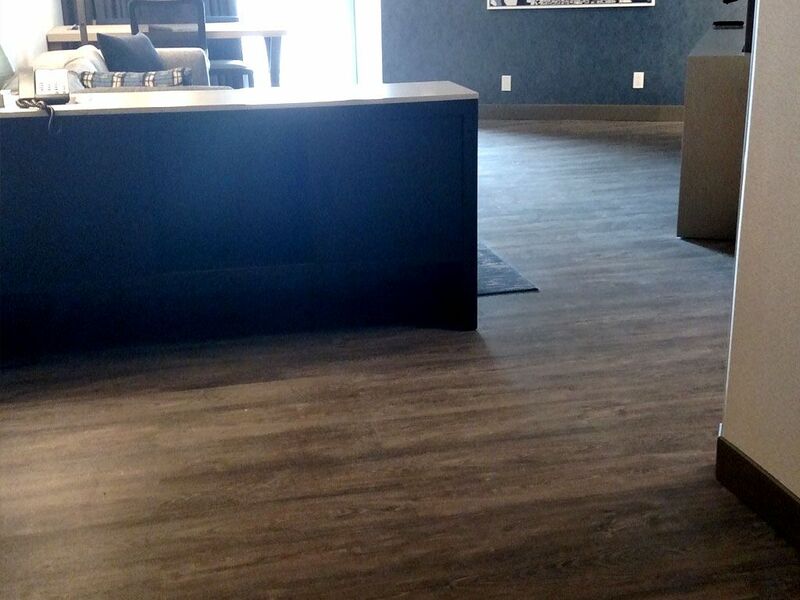 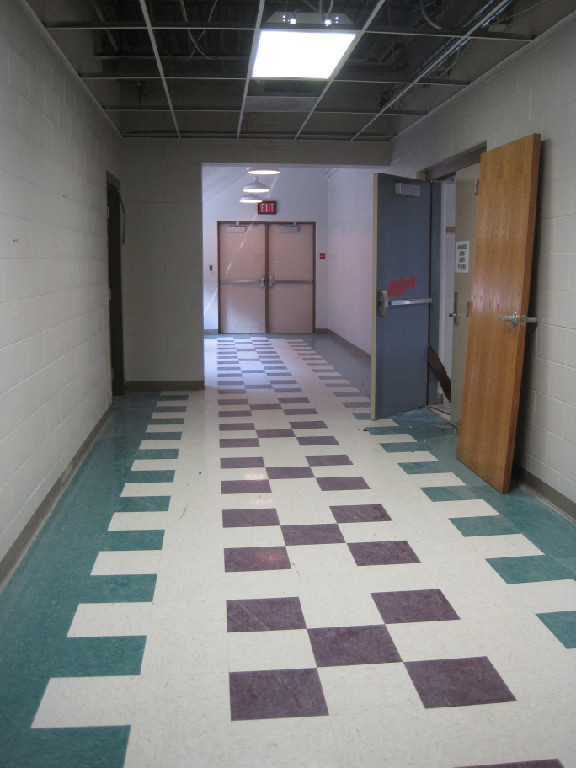 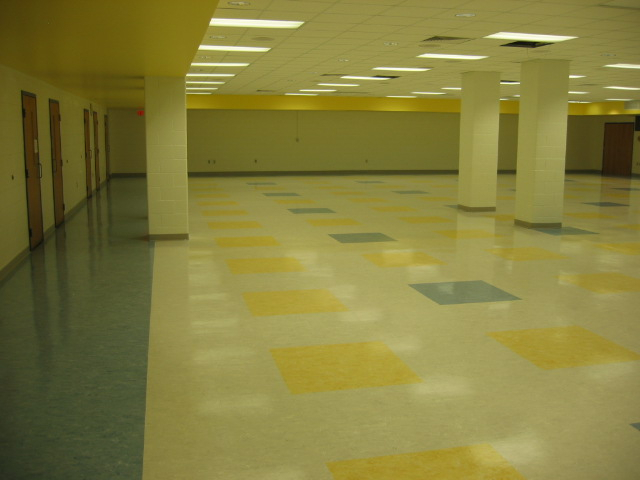 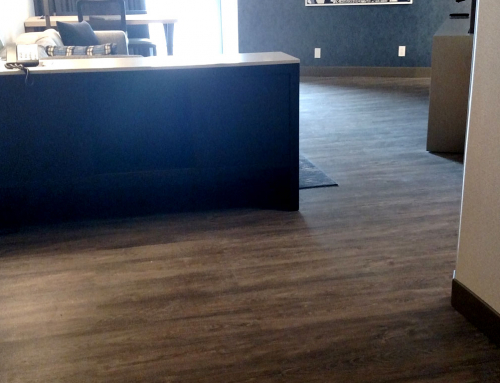 Think of us for your next commercial flooring project.